The National Association of Registered Canine Hydrotherapists (NARCH) is a not for profit professional association which maintains the List of Registered Canine Hydrotherapists (RCHs) in the UK. 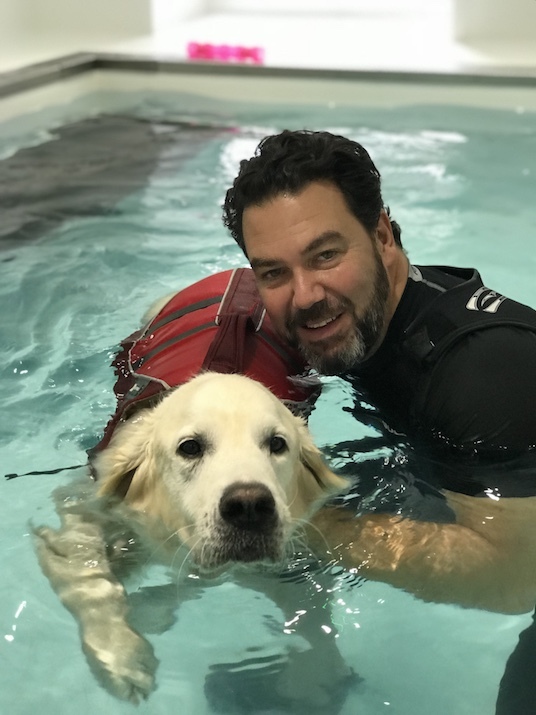 NARCH ensures that all RCHs adhere to the highest professional standards and ethics and these requirements are laid out on this website and within the Guide to Professional Conduct for Registered Canine Hydrotherapists. NARCH was established by a band of keen and enthusiastic individuals who volunteered their time to establish this national body. We have a democratic election system established. RCHs elect Management Committee members through an online voting system. Having previously worked in IT for many years Kirsten now helps support the NARCH IT systems. She is also one of the NARCH audit team.